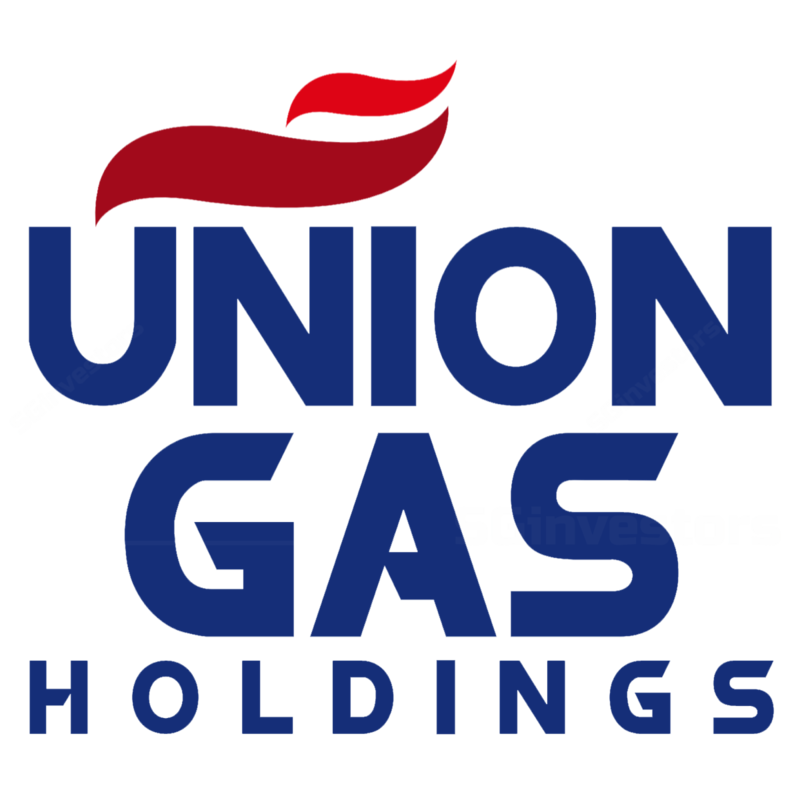 Union Gas Holdings Limited (优联燃气控股有限公司) is an established provider of fuel products in Singapore with over 40 years of operating track record. Its three key businesses comprise Retail Liquefied Petroleum Gas (“LPG”), Compressed Natural Gas (“CNG”), and Diesel. Union Gas is one of the leading suppliers of bottled LPG cylinders to domestic households in Singapore under the established and trusted brand “Union”. With over 100 delivery vehicles, Union Gas operates one of the largest delivery fleets amongst the players in the sale of bottled LPG cylinders to domestic households in Singapore. This extensive distribution capability is further supported by an in-house call centre that operates all year round with a customised customer relationship management system. The Retail LPG Business today serves more than 140,000 domestic households in Singapore. Union Gas produces, sells and distributes CNG at its fuel station in 50 Old Toh Tuck Road under the trusted “Cnergy” name. It is one of the leading suppliers of CNG primarily to natural gas vehicles (NGVs) and industrial customers for their commercial use. It also sells and distributes diesel to retail customers at its fuel station, as well as transports, distributes and bulk sells diesel to commercial customers. Over the years, Union Gas has gained significant goodwill and confidence from its customers and earned a reputation for quality, reliability, consistency and safety. Committed to product and service quality, Union Gas works only with trusted suppliers to ensure the quality of its supplies. The Group also has a quality assurance system in its processes which includes product inspections and proper training for its drivers in product handling and transportation.